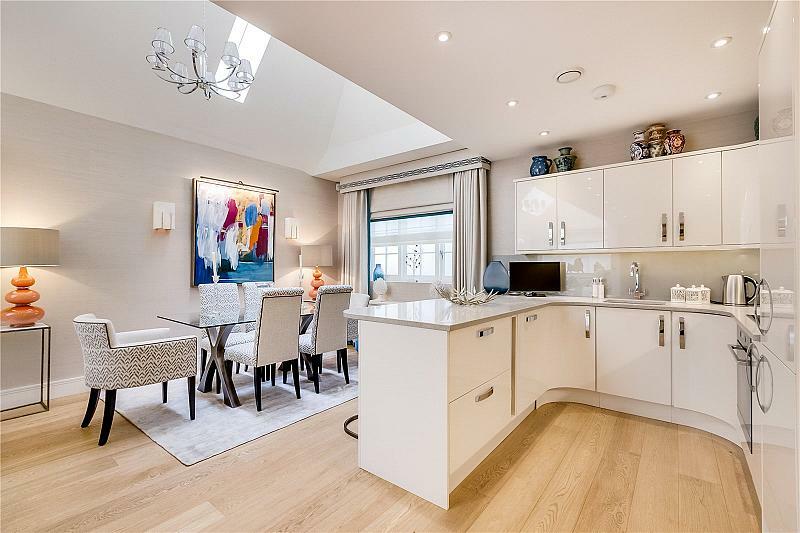 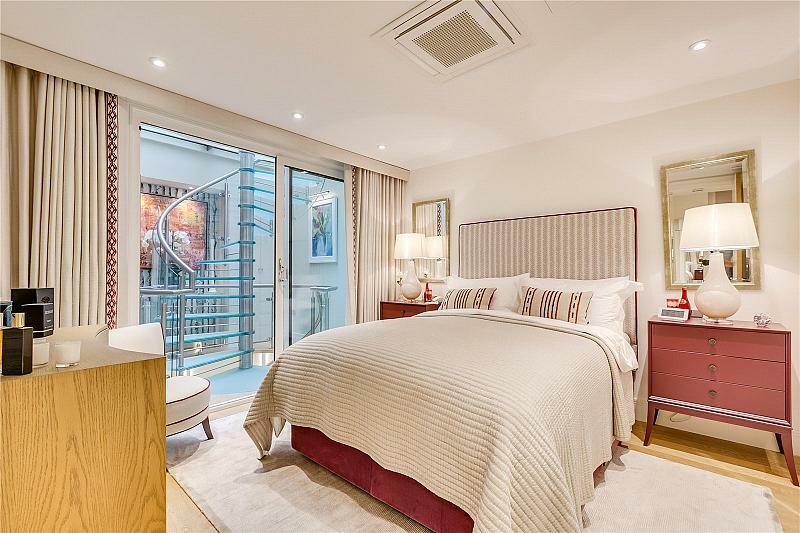 Newly built approximately 3 years ago, an exceptional 4 bedroom freehold mews house located between Lowndes Square and Sloane Street with many unique features including a glass circular staircase which allow light to flow to the lower ground floor. 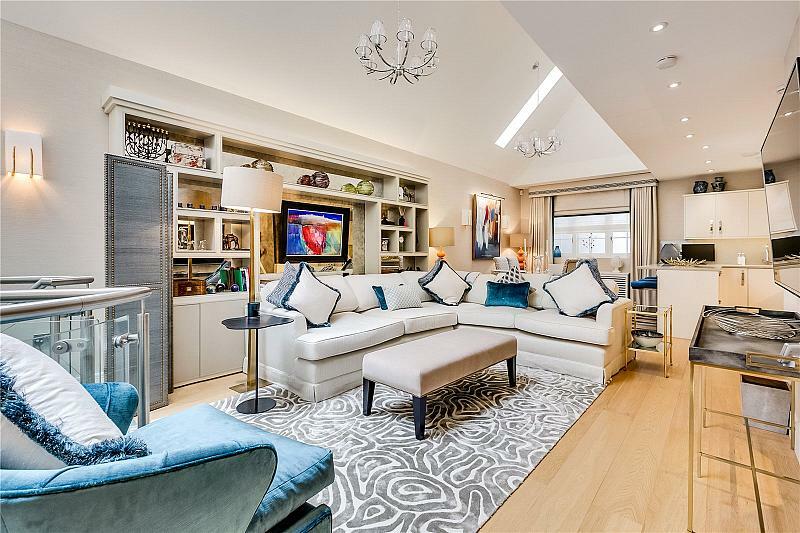 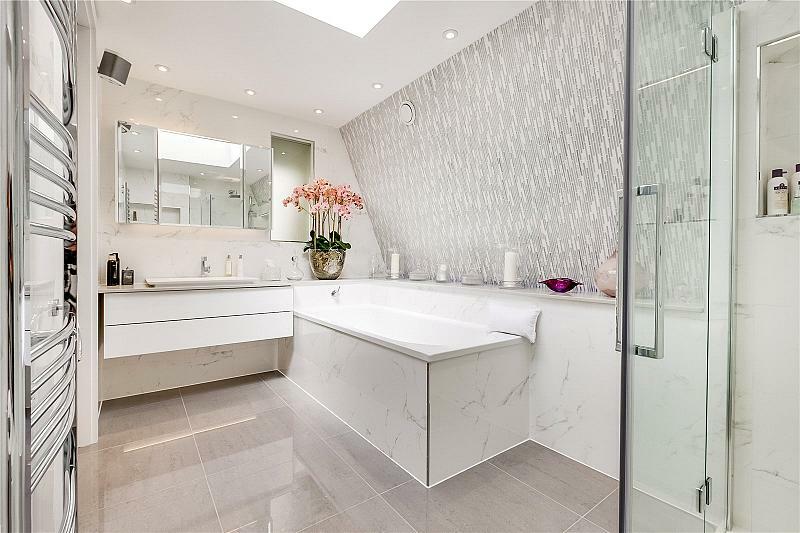 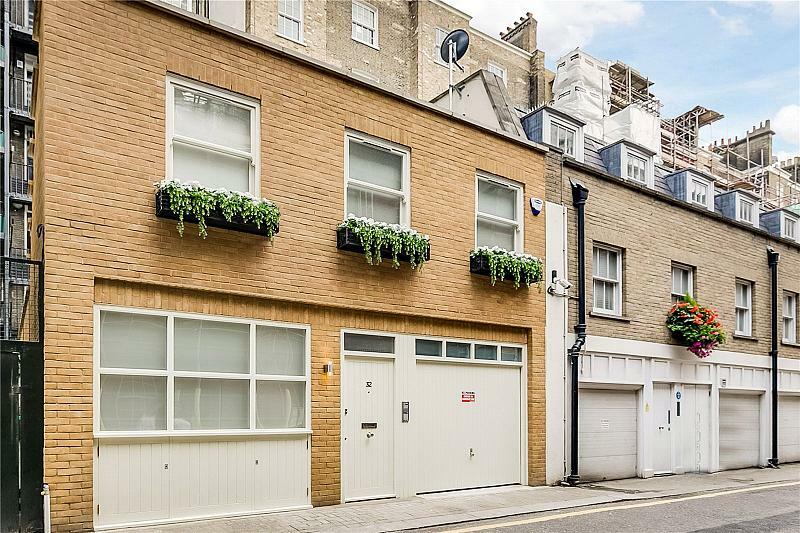 Newly built approximately 3 years ago, an exceptional 4 bedroom freehold house discreetly located between Lowndes Square and Sloane Street. 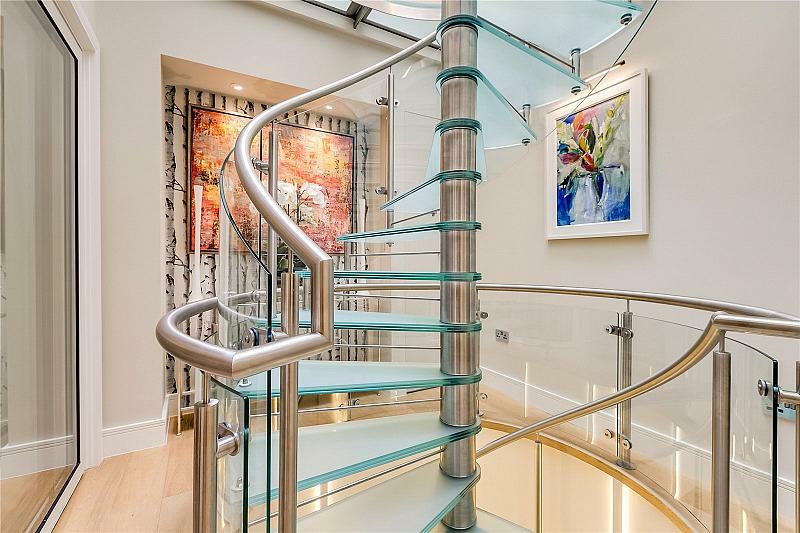 The house has been finished with many unique features including a glass circular staircase which allow light to flow to the lower ground floor and an integral garage. 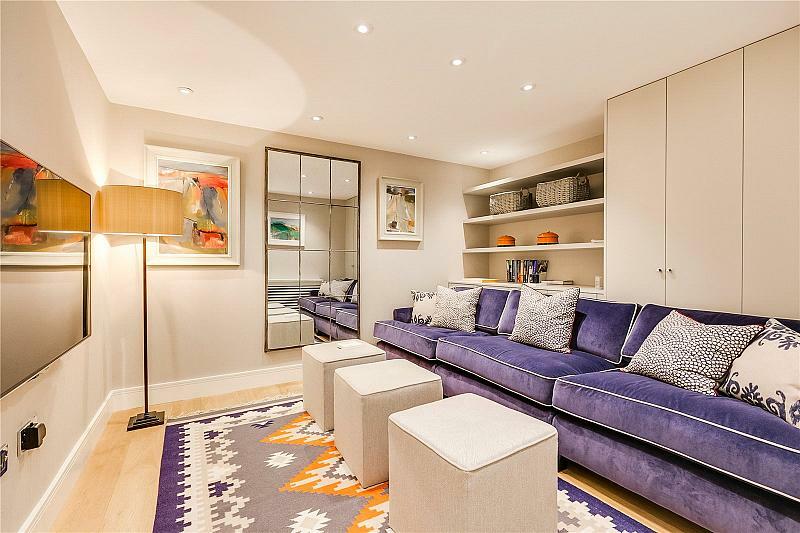 It has been further enriched by the present owners to create a stylish London home. 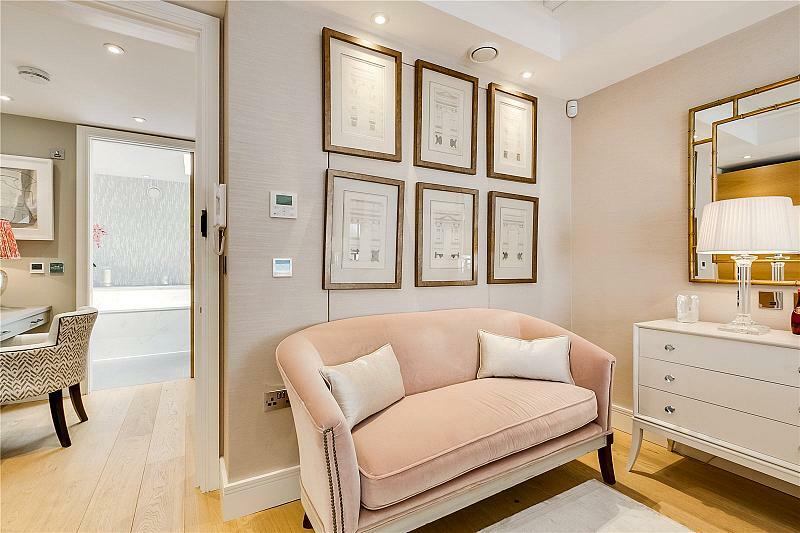 Harriet Walk is a secluded yet exceptionally well located being moments from Sloane Street with the abundance of shops, restaurants, and internationally known stores. 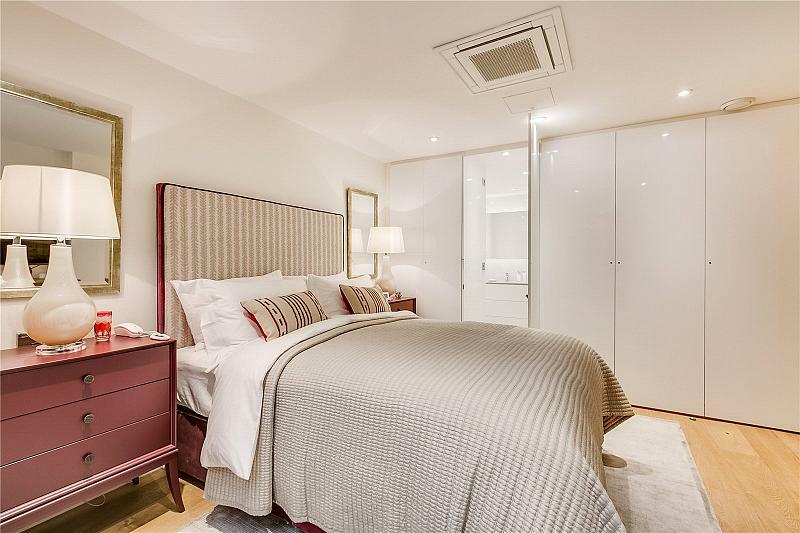 Hyde Park and Harrods are a short walk away. 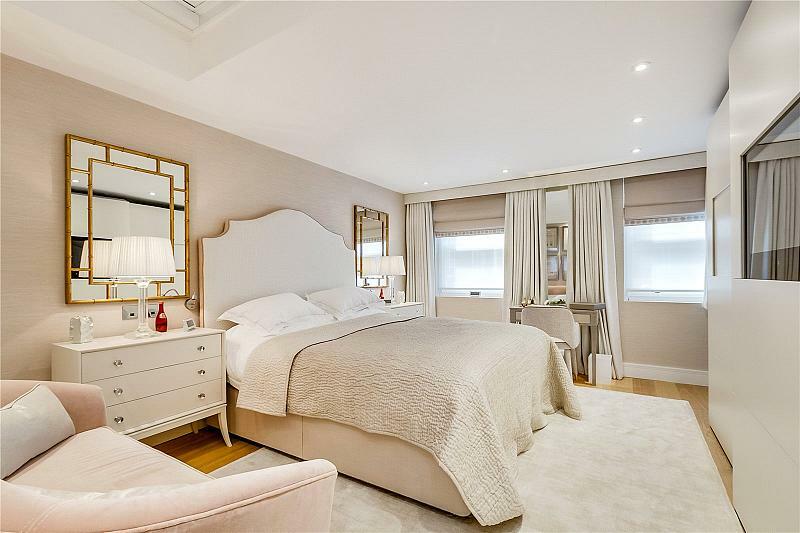 To find out more about acquiring this property, or to discuss your search for a dream home abroad, please call our Knightsbridge & Belgravia Sales	team on +44 (0)20 7235 8090	, quoting reference KBR180009.